Hold The Sunset begins production for second series. Former Coronation Street actress Sue Johnston is joining Hold The Sunset. Shooting has started on the second series of the BBC One comedy Hold The Sunset, written by Charles McKeown. 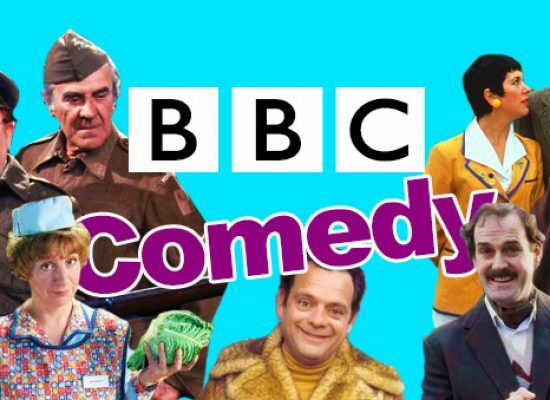 The show, made by BBC Studios, was the most successful comedy launch on BBC One since 2014, with over six million viewers turning in. The end of the first series saw Edith (Alison Steadman) and Phil (John Cleese) still planning to move abroad, but with Edith’s 50 year-old son Roger (Jason Watkins) showing no signs of leaving home or reuniting with his estranged wife Wendy (Rosie Cavaliero), their dream of a sunset happy ever after slipped ever further away. John Cleese stars in Hold The Sunset, his first major sitcom since Fawlty Towers.